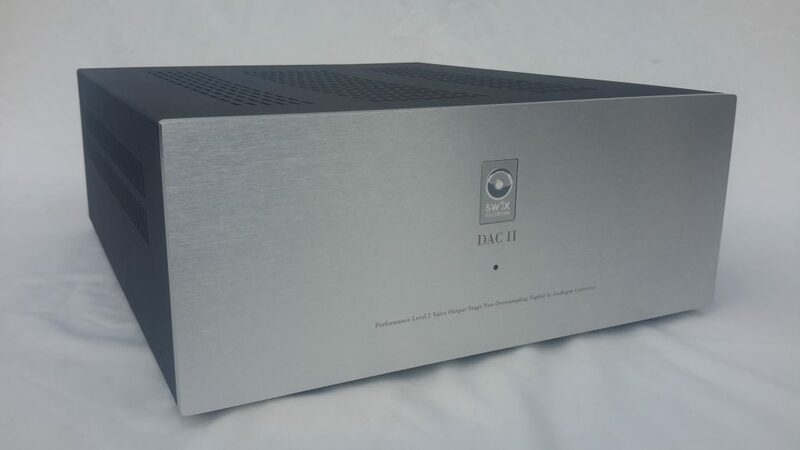 DAC II is based on 2 x PCM56K DACs with more sophisticated power supplies and powerful ECC88/6N6P valve output stage with 6X5GT valve rectification. 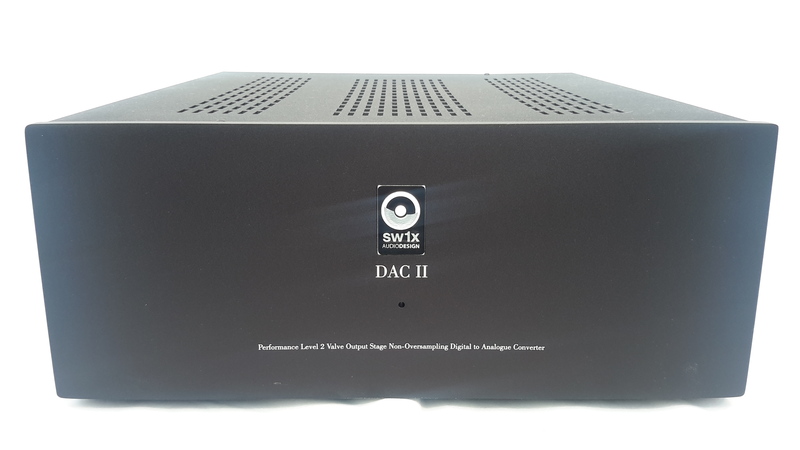 The DAC has a similar analogue character of SW1X DAC I with musical refinement and presentation on another level. 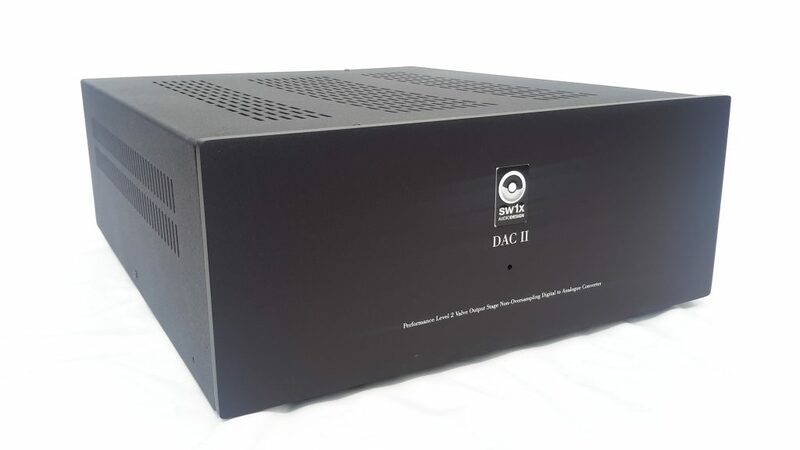 The transparency and the low level resolution of DAC II matches or supersedes 24bit/32bit DAC chips. 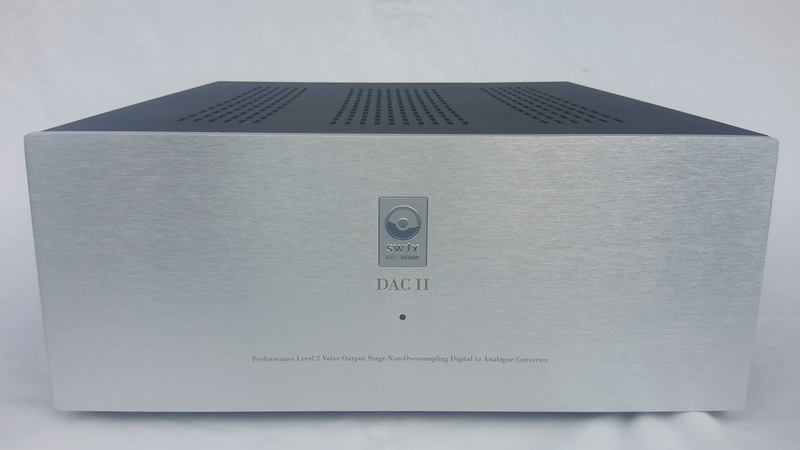 The DAC II is also available in the Special or Signature version, which is available on custom built to order basis only. 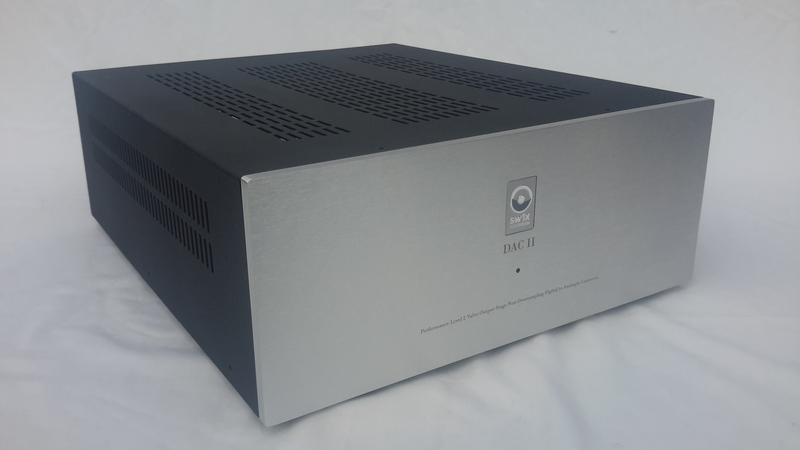 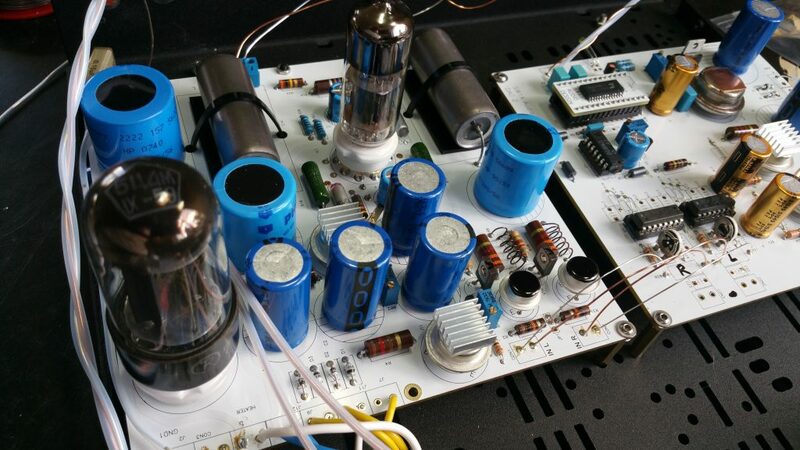 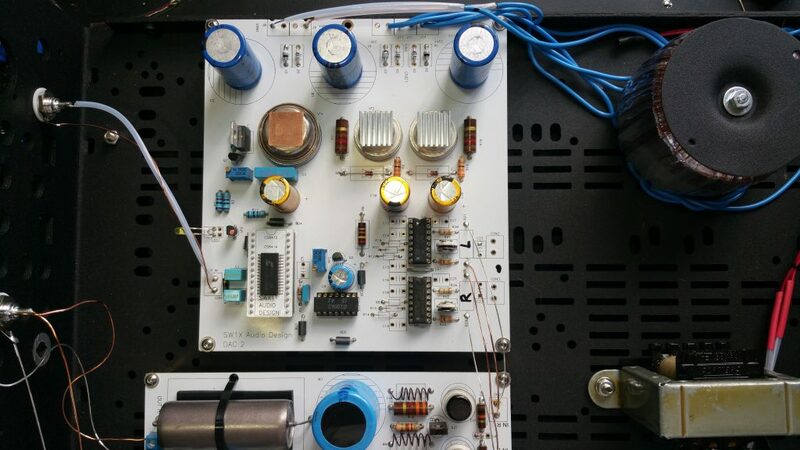 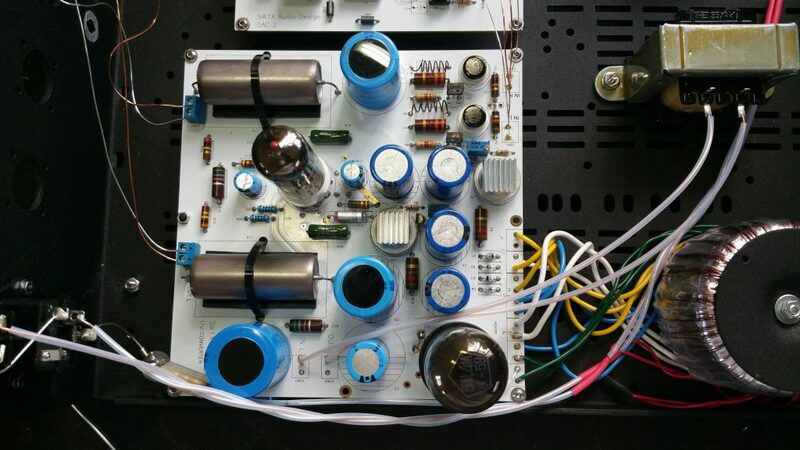 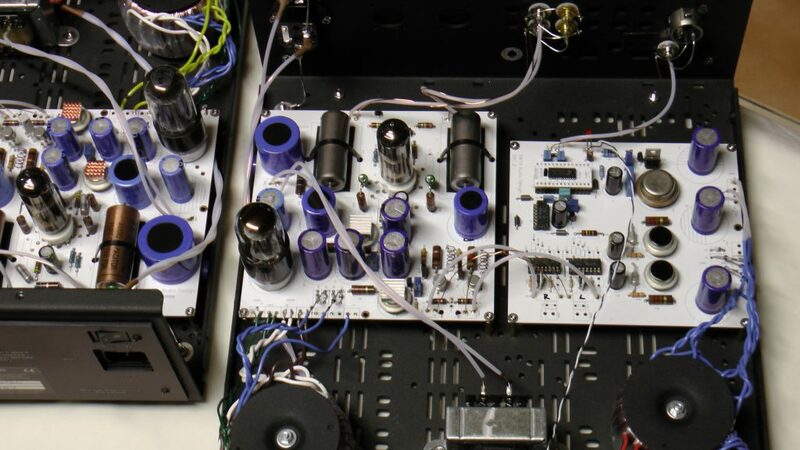 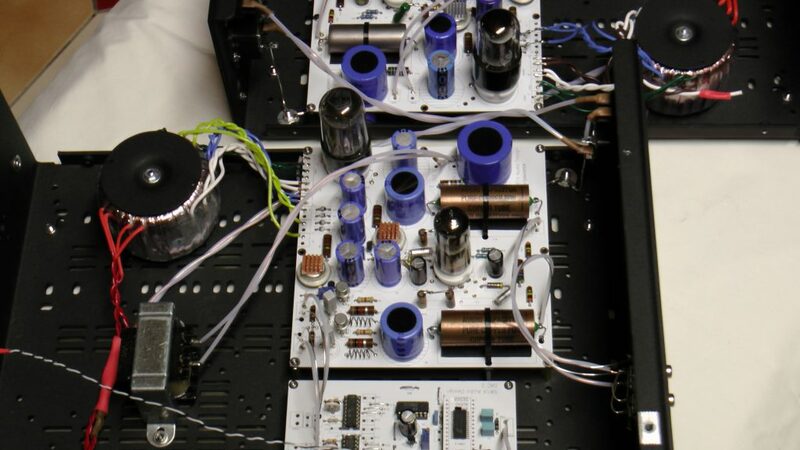 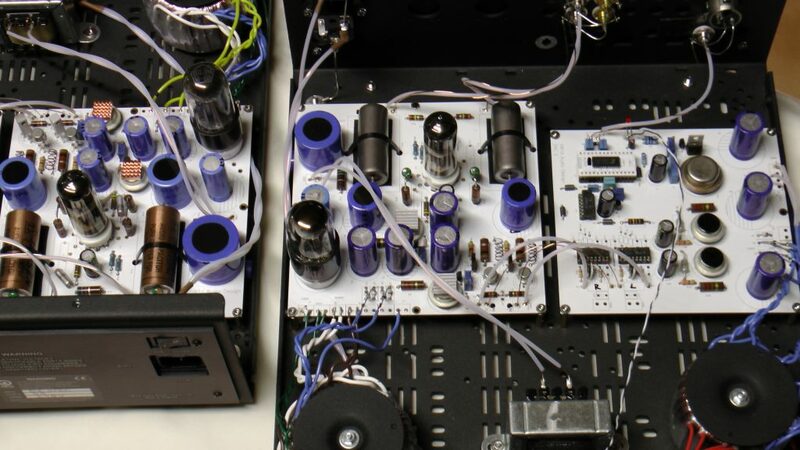 The active I/V (current- to voltage conversion) is directly connected to the single ended class A, zero feedback, anode follower 6N6P/ECC88 tube output stage. 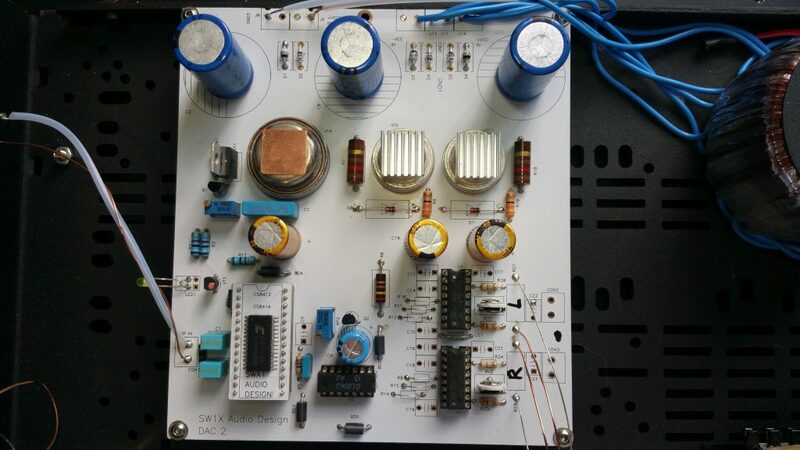 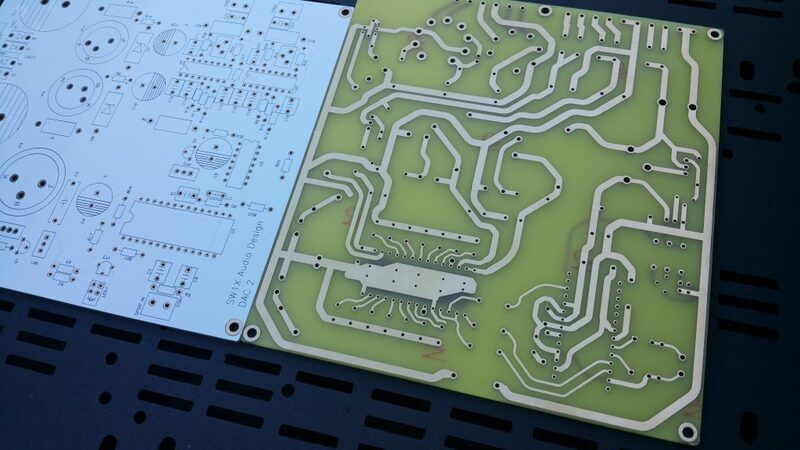 The whole circuit has only one decoupling capacitor per channel in the signal path. 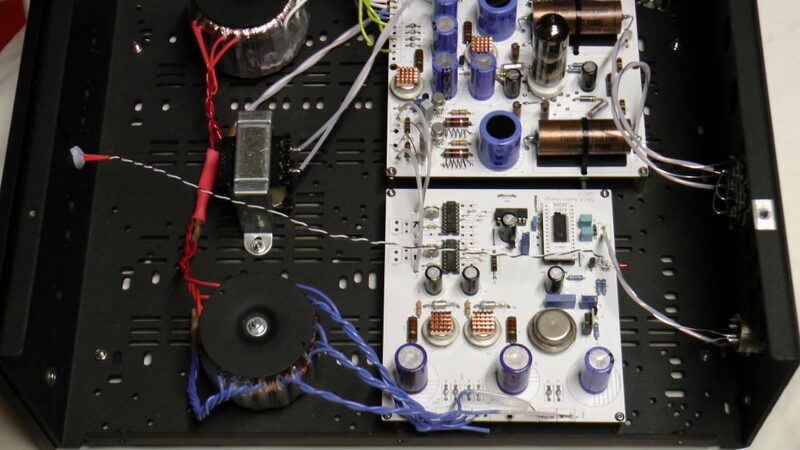 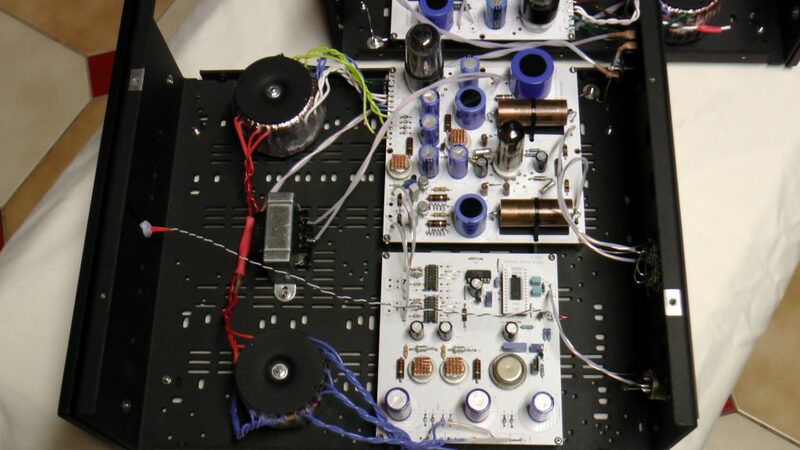 Everything, including the whole signal path is wired with specially selected silver and copper wires from input to output. 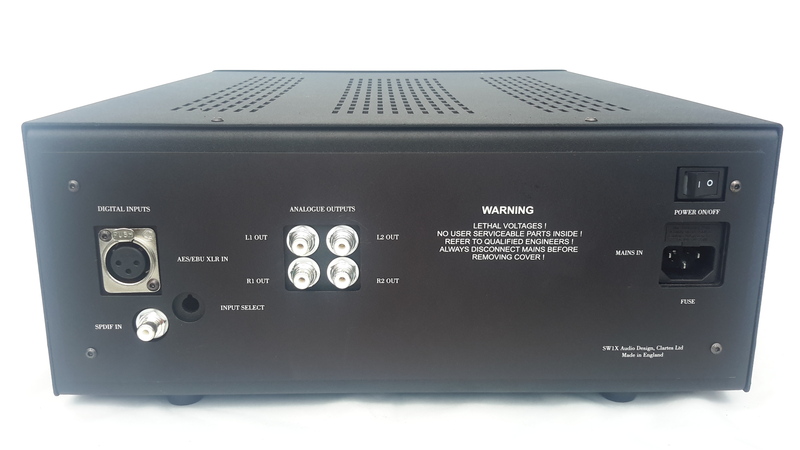 We do not recommend purchasing a key system component without first auditioning it carefully, which is why we have demonstration rooms and a flexible home loan policy. However in certain situations it can be difficult for people to get to our showroom and for those instances we can offer our mail order service.